Online sale of remote controls for a wide variety of electro domestics and a wide range of brands. Remote control catalogue constantly updated. 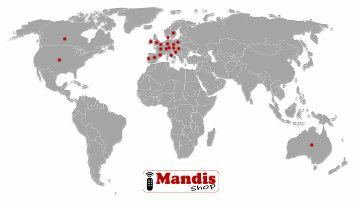 We are in more than 20 countries and we ship worldwide.